On Saturday, October 29, 2016, Geena Agbangnin, URG Associate and Outreach Champion, participated as a Social Media Coordinator volunteer for African American Family Day! Check out her reflections on the event! African American Family Day (AAFD) 2016 was an awesome day of fun, food and information, held at Hamilton High School. AAFD was sponsored by the UCLA-LAUSD Collaborative, as well as roughly 13 schools within the district. 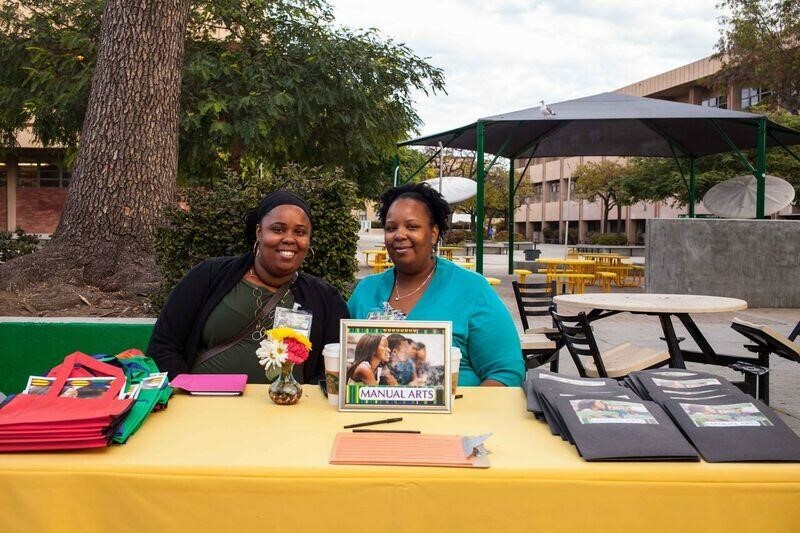 “The UCLA-LAUSD Collaborative is a multi-year effort to increase the college competitiveness of African American students in the Los Angeles Unified School District (LAUSD), with a focus on the University of California’s admission criteria. The UCLA-LAUSD Collaborative creates synergistic opportunities to engage and strategize with school leadership to improve the academic trajectory of African American students; developing pipelines of information, providing professional development opportunities and access to resources.” AAFD 2016 was held to advance this effort and consisted of parent and student workshops, food, child care, student performances and a college fair. Guest speakers included LAUSD Superintendent, Michelle King, Mr. David Johns, Executive Director of the White House Initiative on Educational Excellence for African Americans, Mr. Pedro Noguera, Professor of Education in the Graduate School of Education and Information Sciences at UCLA. The celebrity emcee for the event was Mr. Jay Ellis from the hit TV shows “Insecure” and “The Game”. 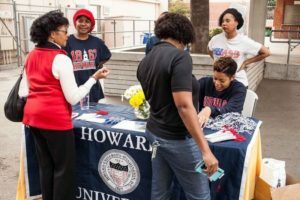 Attendees receiving information about Howard University. AAFD was a great day to build a support network among African American students, families and allies. The entire event was focused on helping to close the achievement gap for African American students and facilitate more students getting to and through college. Because of this, I felt it important to volunteer due to the need for such a positive space. With African Americans having low rates of educational attainment and college admission, this was a space that celebrated, empowered and supported African American students and their parents, in order to equip them with the necessary tools for breaking through barriers and achieving greater success. I volunteered by promoting the event via social media and at various community events, and provided tools to committee members to spread the word. The collective efforts of the AAFD committee yielded the participation of over 600 students and family members, and created the space for building lifelong relationships between them. At URG, we are committed to being Champions of Impact. Impact occurs when one takes the time to care for someone else, with growth and progress being the primary expectation and reward. What better way to create a ripple of impact, than by dropping a stone of care into a pond to educate the future generation of leaders and change agents? Featured image above: URG #ImpactChamp, Geena Agbangnin, and URG partner, Kristin Johnson of Festive Flair Events at AAFD. 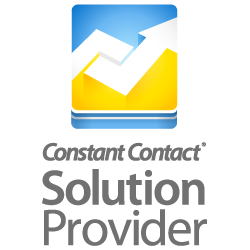 Do you need support getting the word out about your next event? URG can help! Visit our Work With Us page under ‘Community Engagement’ to learn about our outreach services.